FREE Track Your Impact CODE! 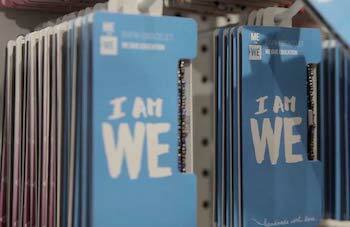 Track your impact is part of the WE Movement, bringing people together and giving them the tools to change the world. You can help shift the world from “me” to “we” by choosing products with the Track Your Impact promise! Impact Stories: Read. Watch. Get Inspired.